Bobby Earnhardt plans to compete in the Kansas Lottery 300 NASCAR Xfinity Series race at Kansas Speedway on Saturday from behind the wheel of the No. 66 MBM Motorsports entry. He hopes the opportunity will keep him in the Xfinity Series for the remainder of the 2018 season and full-time in the series next year. Forty-three cars are on the entry list for Saturday’s race, so Earnhardt will need to qualify on speed to be able to race at Kansas this weekend. Forty cars will make the race. Qualifying is scheduled for 11:40 a.m. ET Saturday, with the race to follow at 2:55 p.m. If Earnhardt makes the Kansas race, it will be his first Xfinity Series race of 2018 and the third of his career. Both of his previous starts in the series came in 2017 for car owner Carl Long. He posted a best finish of 31st at Kansas. 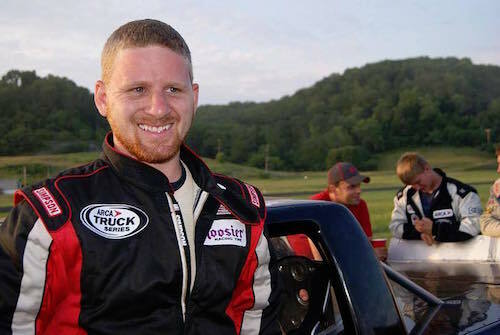 Earnhardt also competed in three ARCA Racing Series events last year, posting a best finish of 19th at Elko (Minn.) Speedway.